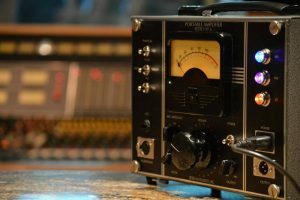 Since 2006, Phil Moore’s Retro Instruments has been bringing back icons of the bygone era of the recording studio and updating them for modern engineers. 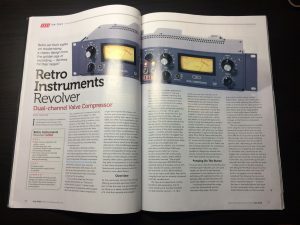 From reimagined pieces like the Sta-Level, 176, OP-6 and Revolver to new 500 Series innovations like the Doublewide, these tools have the look and feel of the classic gear that they are inspired by. 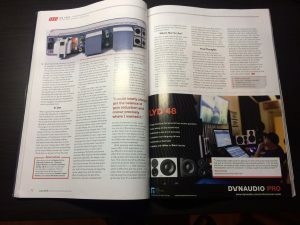 A great Review of our latest product from Sound on Sound Magazine. it do esn’t take a huge amount of detective work to guess which era and which classic compressors might have inspired this design..